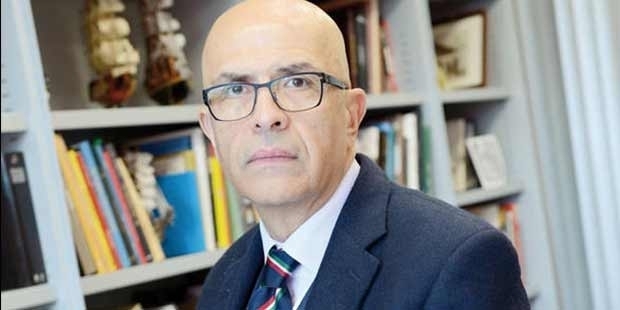 A Turkish court has sentenced Enis Berberoğlu, a member of parliament for the main opposition Republican People’s Party (CHP), to five years and 10 months in jail for leaking to the press pictures of weapons being sent by the Turkish intelligence service to Syria, independent news site T24 said. The court gave the 61-year-old a seven-year prison sentence, which it reduced to 5 years and 10 months for his good character. Berberoğlu made his defence by video from prison. CHP leader Kemal Kılıçdaroğlu had reacted to news of Berberoğlu’s formal detention on June 14, 2017 by organising a march from Ankara to Istanbul. "Moralinizi bozmayın; 25 yıl istiyorlardı 5 yıla düştü"